Find the best projector for your event. Festivals and outdoor events are increasingly using projectors to entertain the visitors, so picking the best projector is the key to success of the project. 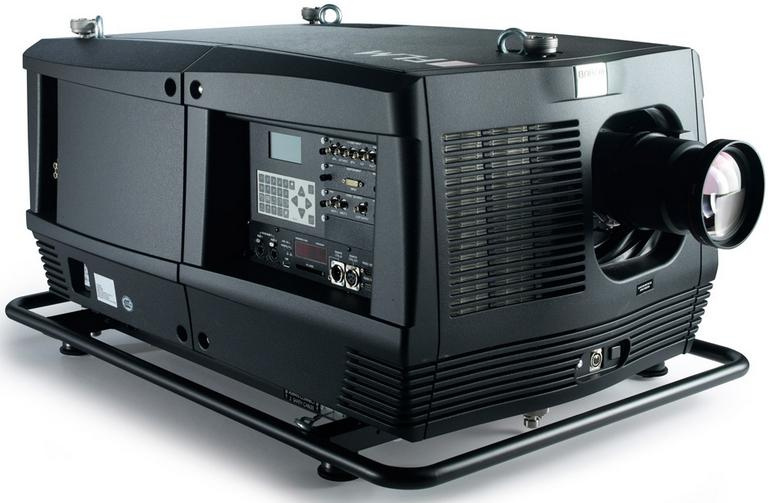 What sort of event uses movie projectors? Digital projectors come in all shapes, sizes and brightness! They can be ceiling mounted, wall or even roof mounted! This all comes down to your event, what you will be using the projectors for and what your financial commitment will be. 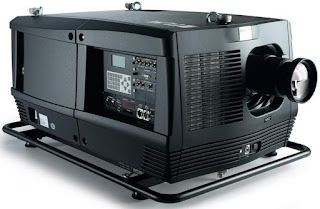 For outdoor projector use, the higher the lumens, the better, this is why most high end solutions are using either Barco or Christie Digital Solutions, as these babes range up to 40,000 lumens with a price tag of $55,000. This would have to be some serious event to justify the purchase of this type of hardware. Events that use digital projectors are festivals, open air cinemas and even brands promoting a new product, which can be a new clothing line or new car! So let us look at the main two rivals in the digital projector arena. The name BARCO is taken from the first letters of the founding company Belgium American Radio Company in 1989, from then on they have been on a journey of acquisition, acquiring complimenting businesses in the audio visual industry, from software creators to 3D audio systems. Their prime route to market was entertainment, healthcare and enterprise vertical markets. Barco operates in over 89 countries and employees 3,200 members of staff, their head office location is in Belgium with many offices across the United States of America, Australia and Europe. In 2014 their post profit sales figure was posted at just over 1 billion Euros. Barco is one of the main employers in Belgium and is developing a section specifically on video mapping. Projector mapping is commonly called video mapping, it is a way to project an image onto odd shaped to give a jaw dropping visual experience. Christie was founded in 1929 as a manufacturer of 35mm movie projectors in California USA, supplying the movie industry. The company is constantly growing and developing with in excess of 43,050 cinema screens deployed throughout the world and employing 1,500 people in their global offices. Christie digital solutions are used in the rental staging industry, from events to outdoor cinema use. They even supply houses of worship and law enforcement with projector solutions, showing their solution is very flexible and adaptable. So no matter which manufacturer you use, the projector will need some kind of protection from the weather and potential theft when left in one location for a few days, such as at a festival. These high end digital projector manufacturers are leaders of the pack and deserve the reputation they have built to date.